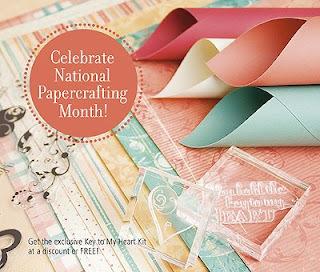 Online orders qualify for the Stamp of the Month and Key To My Heart specials. 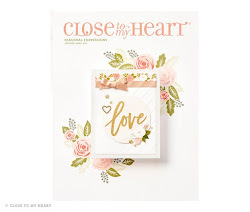 The Key To My Heart kit (pictured below) includes the Key To My Heart paper pack and coordinat­ing E-Sized Stamp Set, a retail value of $47.90. You can earn it for FREE—just spend $130. If you spend $75, you can earn the kit for $20. You can also purchase the set for the $47.90. You can also order they fabulous Art and Soul products online as well. Check them out at MYCTMH-TV. If you haven’t watched these Art and Soul episodes, they are wonder­ful—full of creative ideas.